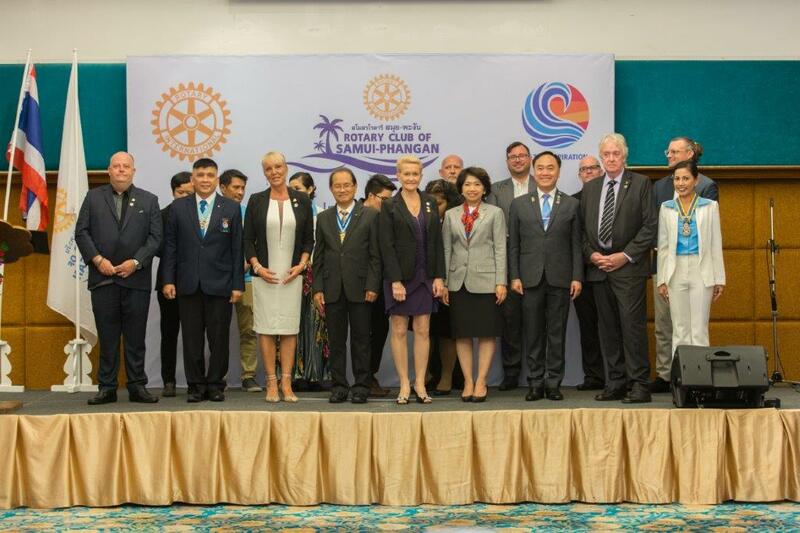 On the 2nd November, 2018, Rotary Thailand and Rotary District 3330 joined to celebrate the commencement of a new Rotary Club on Koh Samui. 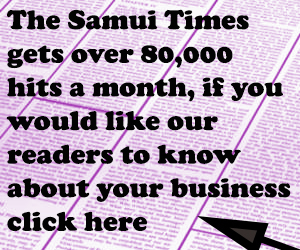 Following the closure of the Rotary Club of Koh Samui last year, 3 members of that club, Past President Warunee Sarika, David Marshall and Alex Starkey stepped forward to establish a new Rotary Club in Samui, called the Rotary Club of Samui-Phangan. With the Charter Document from Rotary International completed and presented on the 14th September, 2018 the Celebration party took place at the Centara Grand hotel in Koh Samui. 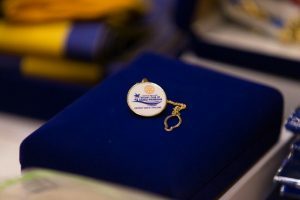 The Rotary Club of Samui-Phangan commences with 20 Charter Members and between Charter commencement and now, the club already boasts an additional 4 members. 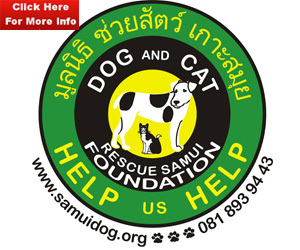 Although this club is an English speaking club, already membership comprises almost equal numbers of Thais and Foreigners (as well as approximately the same percentage of Males/ Females). District Governor, Lt Gen Kanit Jamjuntra acted as the official representative of Rotary Thailand while PDG Peera Farmpaiboon, PDG Juthatip Thamsiripong andd PDG Yuttakij Manakit expressed their welcome and congratulations messages. The Rotary Club of Patong Beach acted as sponsor for this club and a delegation of 10 members travelled to Samui to support the new club and at the same time a new Sister Club Agreement was signed. The Rotary Club of Royal Hua Hin was also represented and a Sister Club Agreement was also signed on the night. Other invited guests included representatives from our local society as well as members of the Rotary Club of Hong Kong South. With this new club, District 3330 consists of 101 Rotary clubs with 2,440 members. You can reach the new Facebook page here.